For blued 10/22® rifles, this precision steel muzzle break compliments your rifle’s blue finish to give it the tactical military look and advantage of a military firearm. Don’t confuse this muzzle break with plastic ones! 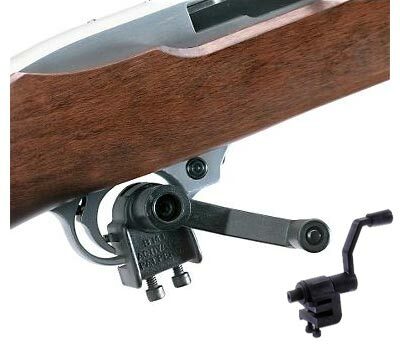 This high quality blued steel muzzle break is made to exacting tolerances for a precision slip fit over the muzzle of your rifle, secured by a single set screw on the bottom, with no modifications to your 10/22®. 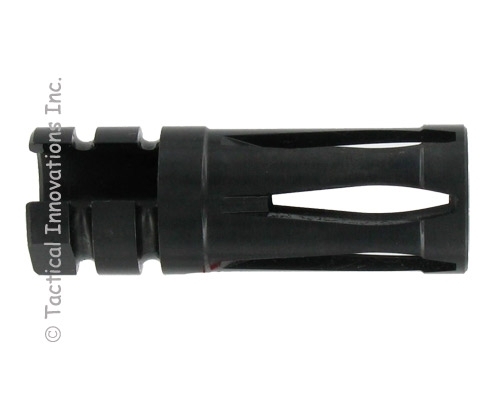 Especially if you have folding stock on your rifle, this muzzle break is an easy choice to get your rifle looking right. Better order two… your shooting buddy is going to want one too!